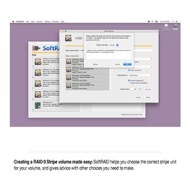 SoftRAID Lite offers 2 RAID levels: RAID 0, 1. 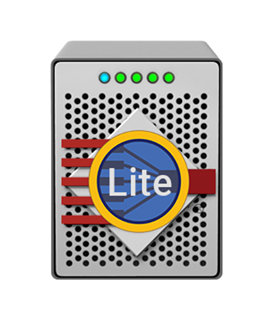 RAID 0 does not offer data protection and redundancy, but if you work with large temporary files (such as video scratch data) you'll love the lightening fast disk access. 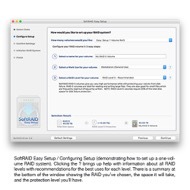 RAID 1 offers data protection and redundancy. 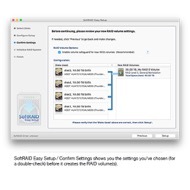 The SoftRAID Monitor is always running even when you're not logged in to your Mac. 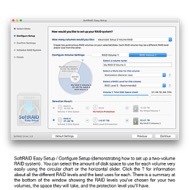 It watches your disks and volumes for errors and will warn you as soon as a problem occurs. 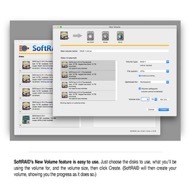 SoftRAID Lite for ThunderBay boosts RAID 1 Volume Performance up to 86% Faster vs. AppleRAID volumes. I would recommend this item to a friend! 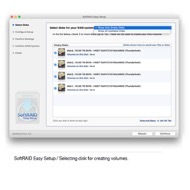 This review is from SoftRAID v5.6 - RAID 0/1/4/5/10 + Drive Monitoring for Mac OS X 10.6.x and later.